It’s Friday and time to share another arty creation. 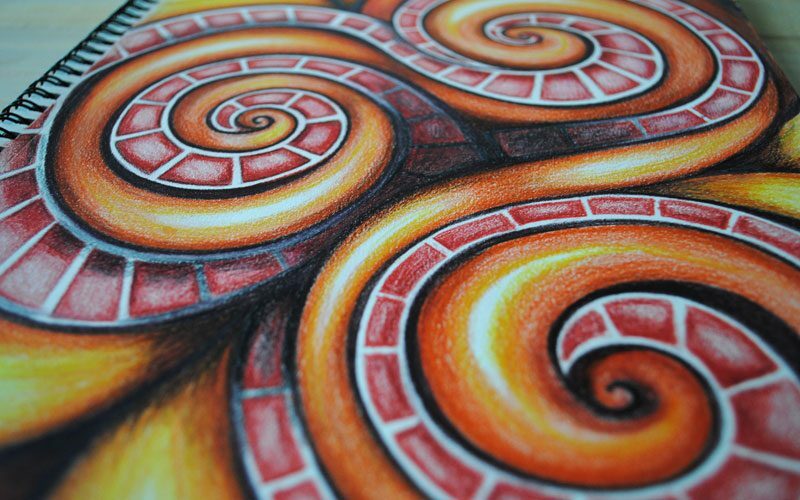 My box of InkTense pencils are continuing to get a good work out and this week. 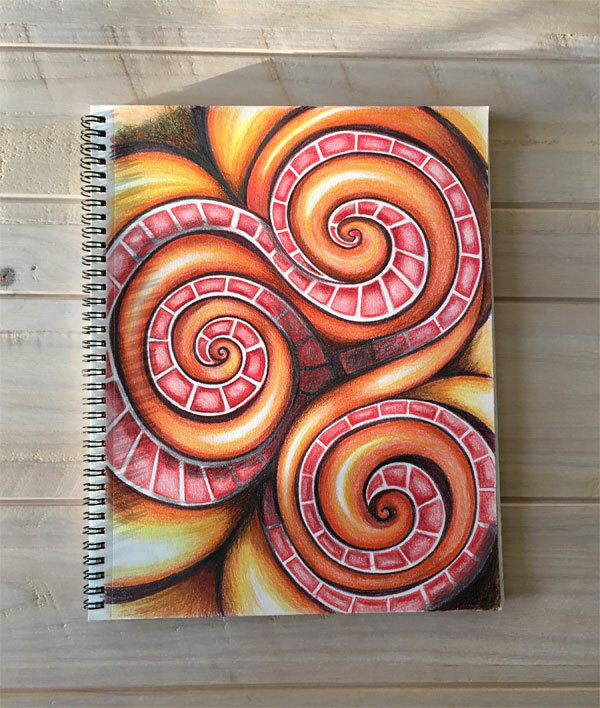 Presenting swirly whirly abstract art. 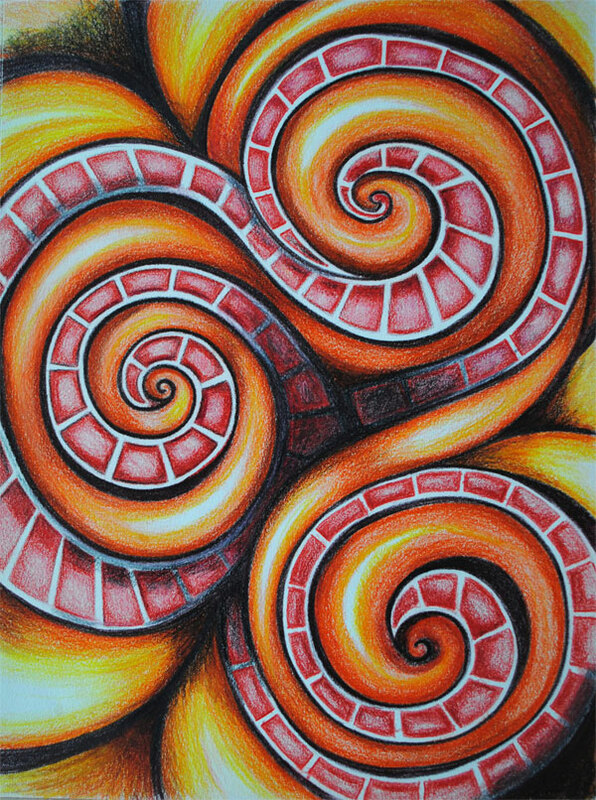 This entry was posted in Art, Arty farty Friday and tagged inktense, orange, red. Bookmark the permalink.